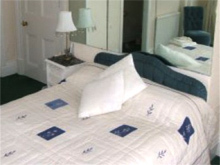 Spacious rooms with colour television, tea & coffee making facilities. 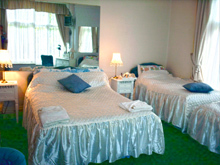 Double rooms can be used for single/twin or family occupancy. Children under 7 sleep free.